Having trouble during nappy change time with a wriggly baby? Try BabyLove Nappy Pants - with no tabs to contend with, the 360-degree stretchy waist allows you to pull them up quickly and easily, so your active toddler can get back to action in no time! Request a sample. Reading with your children begins from birth and carries on over a lifetime. In the early days, baby really isn't going to know what you're reading to them. 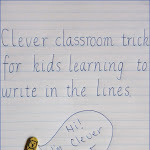 They are busy listening to your voice and tone and learning about the rhythm and sounds of language. Most importantly they are spending precious time bonding with you. Reading daily with and to children increases their early literacy skills and is more likely to grow a lifetime lover of books. There really are so many books available that would make a fabulous start to your baby's growing library that it was incredibly hard to narrow my list down to just ten. Here, in no particular order (because that would be just too hard) are 10 of our very favourite books for babies and toddlers. All of these books continued to be read, used and enjoyed by my children as they grew older and some still remain firm favourites of my 3 year-old son and almost 6 year-old daughter. Note: Please excuse the slightly worn nature of some of the books. They are well loved. Some we have more than one copy of so I tried to photograph the copies in best condition. 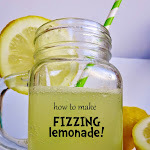 I have included links through to where they are available from The Book Depository as that's where I purchased most of them and they have free delivery worldwide. They are affiliate links which means I make a tiny commission if you buy from them (at no extra charge to you of course). I've linked to the board book version for durability. Spot, Spot, the loveable Spot. A favourite of mine as a child and now a favourite of my children too. 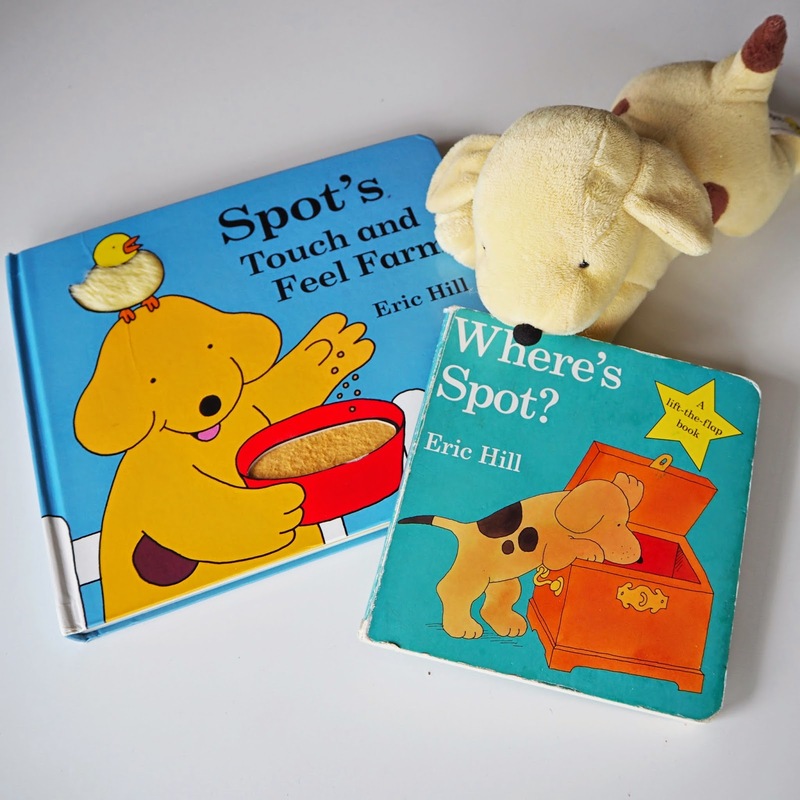 Most children of the 80's would have read Eric Hill's famous, "Where's Spot?" With a loveable, mischievous puppy as the central character, as well as simple, fun and often interactive, stories, it's no wonder that the Spot books remain so popular today. They have been great to read to the kids when they are young and then made fabulous early readers for my daughter as she got older and learnt to read. 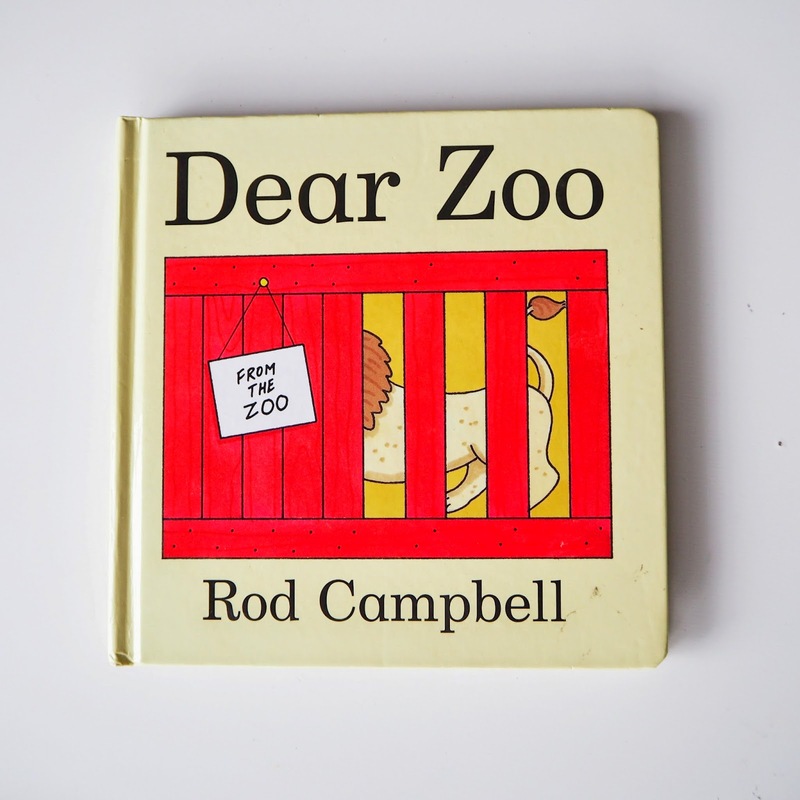 Another classic book from my era, Dear Zoo follows a simple story of a child writing to the zoo to send them a pet. They are sent a number of pets, all not quite right for various reasons, until they are sent the perfect pet. 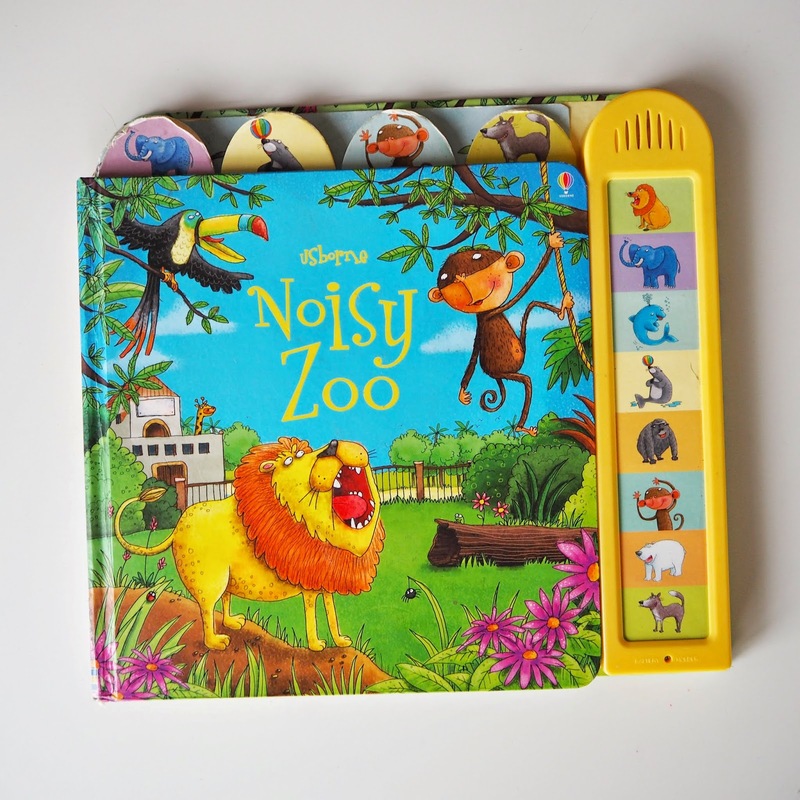 Children will love lifting the flaps to reveal each animal and it is one they are sure to read again and again. My 5 year old loves reading this to her little brother and he loves hearing it and lifting the flaps. 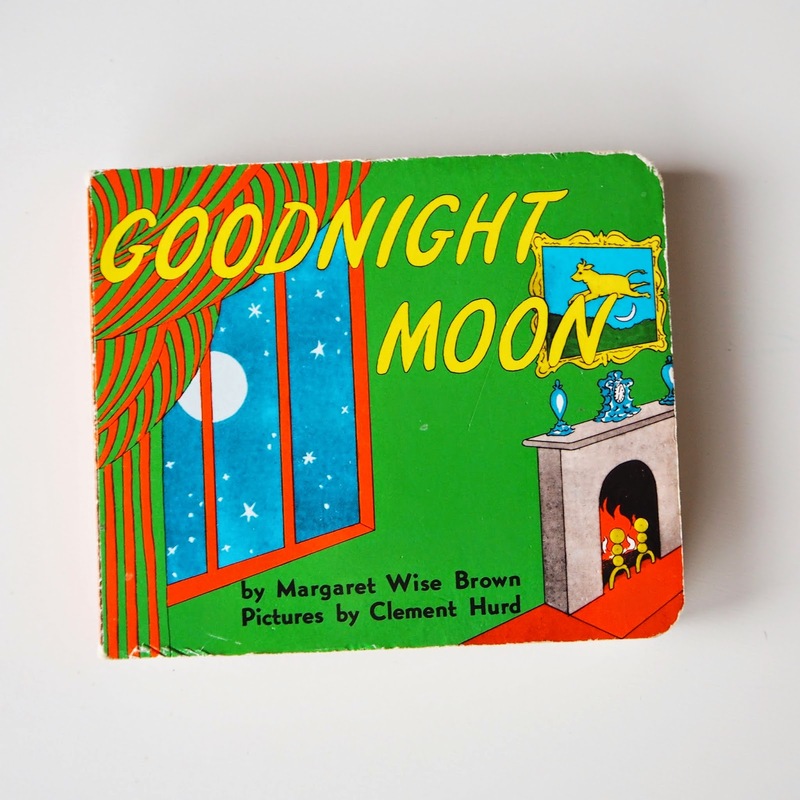 Goodnight Moon is acclaimed as a classic children's bed-time story and has been read around the world for generations. It has sweet rhythmic verses and interesting pictures that softly guide you through the green room and to sleep. A perfect one to read right before bed and one I often pulled out if we needed to calm the mood down a little. We love this fun series of interactive play books and own a few titles. We also borrowed a number of them from the library when the kids were younger. They have been specifically designed and made for young children and feature simple text, multiple textures, things to lift and touch and are great for learning first words and attempting sounds. There is lots to touch and see and a large range of titles available. When my kids were babies they especially loved the ones that made noise... me, not as much. It's safe to say that we aren't the only ones that love The Very Hungry Caterpillar and the rest of the Eric Carle books. 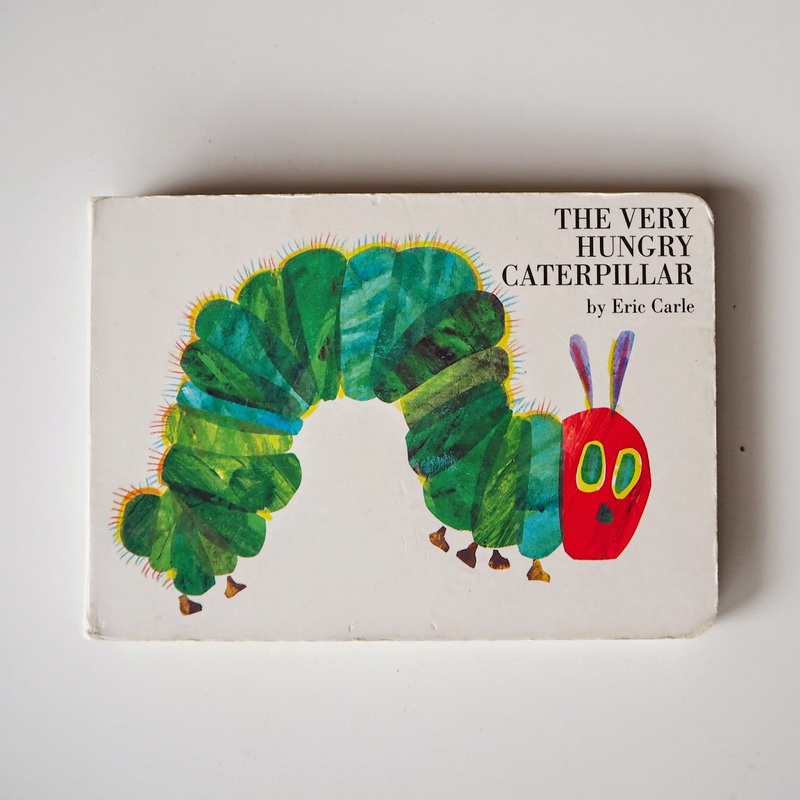 My children were so fond of this book when they were young that we ended up having a Very Hungry Caterpillar Birthday Party for my son's first birthday. This classic book follows the story from egg to butterfly with fun tab pages and holes (kids love that!) for the caterpillar to journey through with the children. 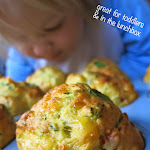 It also focuses on simple counting, foods and so much more. This Usborne book was an absolute favourite of both my kids. 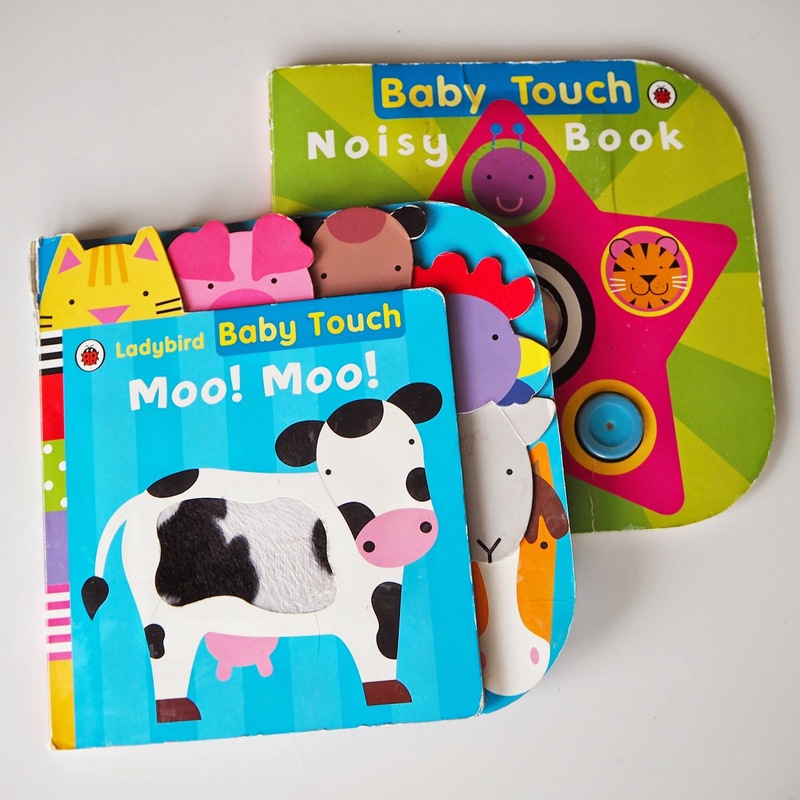 Gorgeously illustrated by Lee Wildish, babies and toddlers will love turning the thick pages with the top animal tabs and pushing the right button down the side to make the corresponding animal's sound. It features simple repetitive text and encourages children to make and imitate sounds which is great for their language development. There are plenty of books in this series so just search for the Usborne Sound Books. Another gorgeous children's picture book classic that will be read for many years in your house. 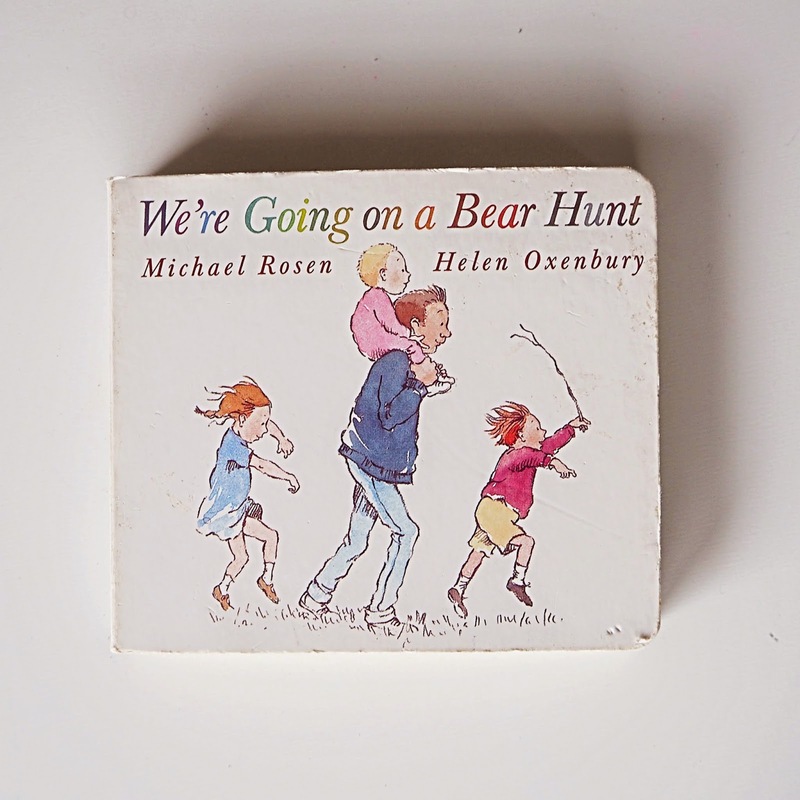 We're Going on a Bear Hunt is the journey of a little family off in search of a bear. With gorgeous repetitive text and delightful illustrations from Helen Oxenbury, it's no wonder this fabulous read-aloud story has won awards. We even saw a live adaptation on stage which was fabulous and have done some art and activities inspired by the book. We started off borrowing a few of these books from the library when Maddie was a baby and ended up buying our own little collection. The bright pictures, simple repetitive verse and different textures to touch on each page make these a favourite with young children. 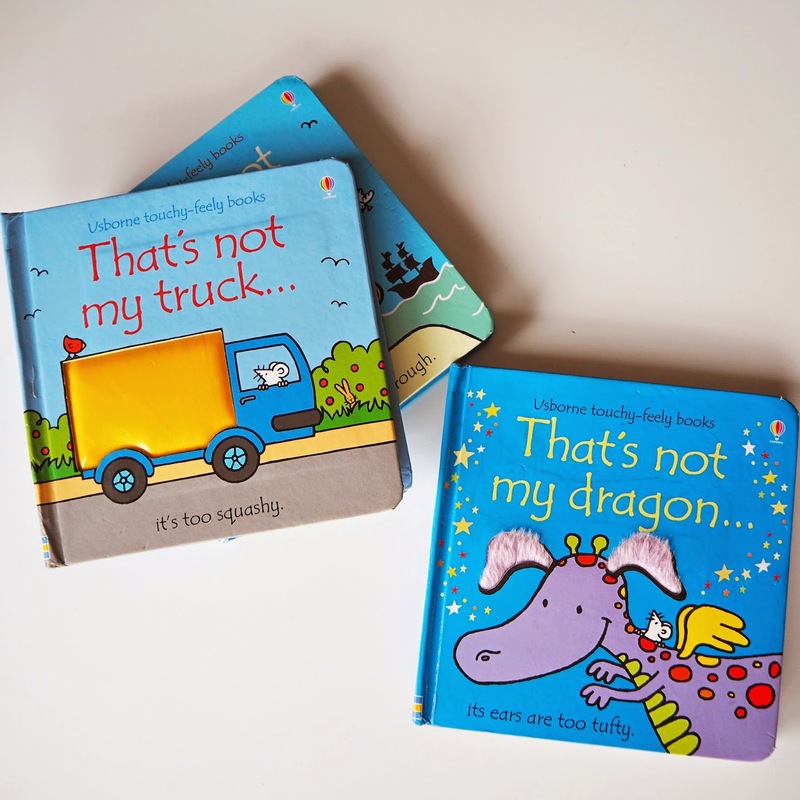 There are a huge variety of different titles available to suit all interests, all in board books so that little hands can really get involved with these books. Good for early readers as well. This has been a favourite book of ours for years. 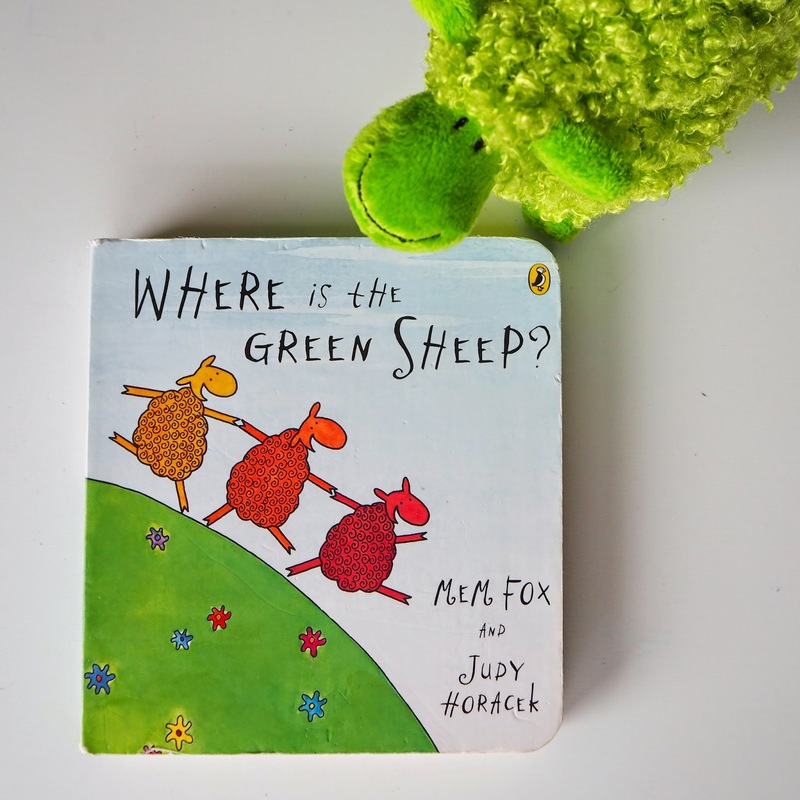 I first read Where is the Green Sheep as a teacher to my students and it was a great book for various literacy activities. The simple rhyming text, with fun, amusing drawings, captures children's interest as they go from page to page trying to find where the green sheep is. We've read this story so often that it ended up as the perfect theme for my son's 3rd birthday party! I am even taking our Green Sheep toy with me to Dubai as part of a fun literacy activity for the kids! 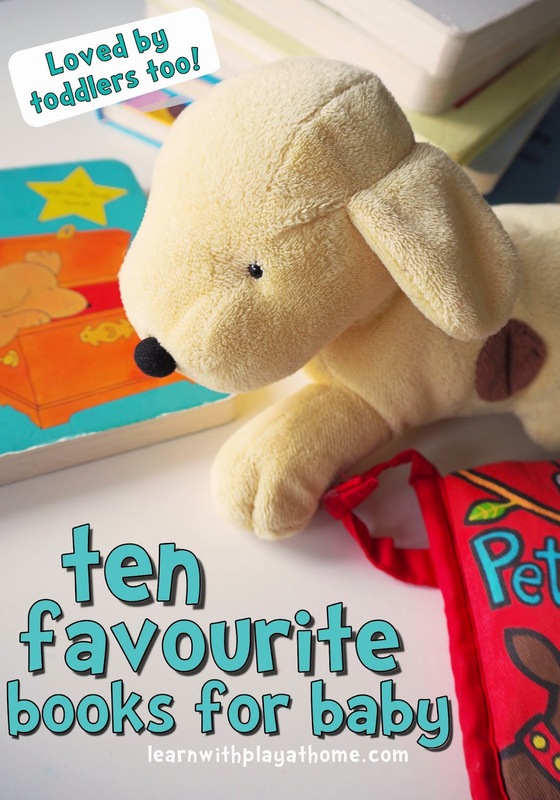 We love all the Mem Fox book but another couple of favourite for babies are "Ten Little Fingers and Ten Little Toes" (A great gift for new mothers!) and "Time for Bed". 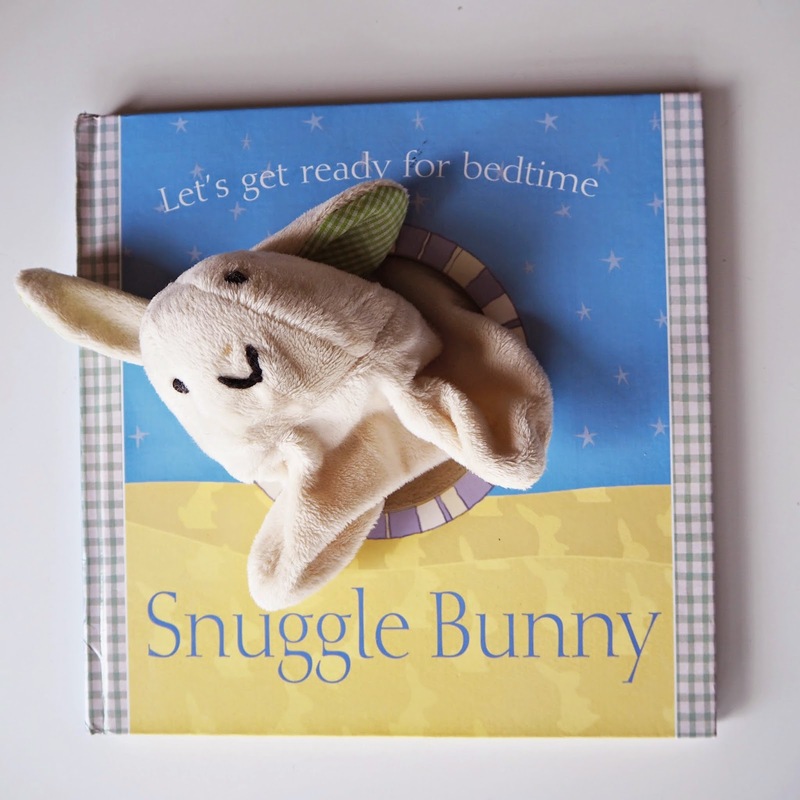 This is a delightful plush book that's perfect for babies as there are no sharp edges or hard bits. 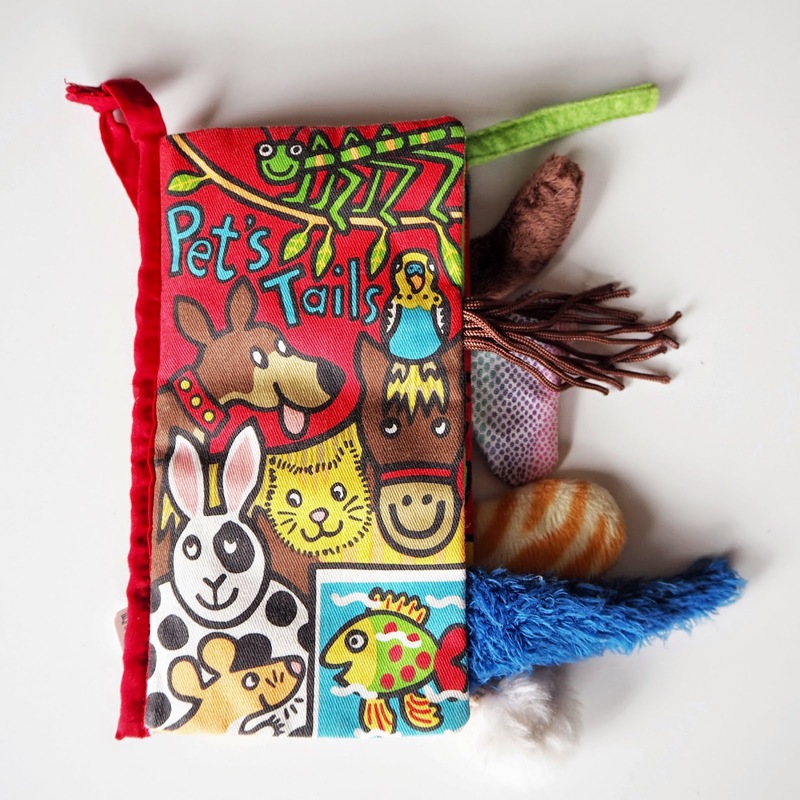 The book is full of crinkly pages and different textured tails that babies can pull on, stroke and chew (because that's what they love to do). My kids loved that there was a button to make sounds and enjoyed hearing us read about the different types of tails different animals have. With a handy tie to attach it to the side of the pram, this is a great book to take with you. It's unavailable on Book Depository so I recommend a google search for where you can get it in your area. We found it in a local bookshop. So, hopefully you're not actually counting how many books I've just listed as I have to squeeze this one in as well. Obviously the main feature of this book, and what makes it so popular in our house, is the rabbit puppet! This brings the book to life and engages children to listen to Snuggle Bunny's journey as he does all the things you do before bed time. It's great for reinforcing the bedtime routine and children love hugs and tickles from Snuggle Bunny himself. 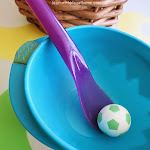 For play ideas for babies, be sure to check out our Baby play section. For some more great reading tips, check out how to choose book gifts for babies from My Little Bookcase. You may also be interested in their Christmas Book List for babies and toddlers.